I'm thrilled we are going to spend the summer together doing a great run of concerts. Why See Steve Miller Band with Peter Frampton? 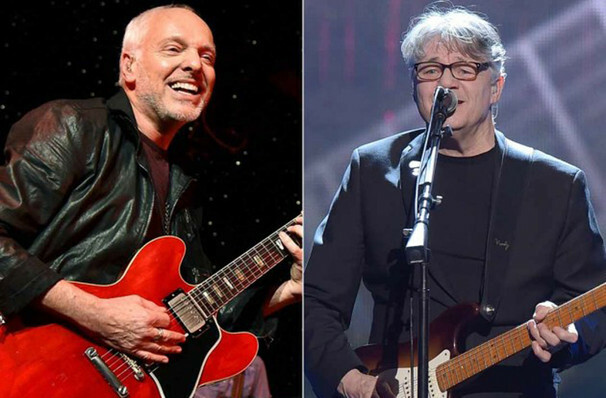 Following their successful tour in 2016 with The Crew, the Steve Miller Band are back on tour, joined by veteran British guitarist Peter Frampton! Friends since the Sixties, Rock and Roll Hall Of Famer Miller and Frampton first met at the start of their recording careers, in London and have performed together in concert many times over the intervening decades. SMB, best known for their albums Children of the Future, Sailor and Brave New World, can be expected to unleash more of their best 70s rock hits at this concert tour, with support from one of the biggest rock and roll guitarists in music today. 2016 saw Frampton tour with fellow rockers Frampton shared stages with both Lynyrd Skynyrd and Gregg Allman; he is no stranger to raising the bar and exploring new avenues of music with his peers. Sound good to you? 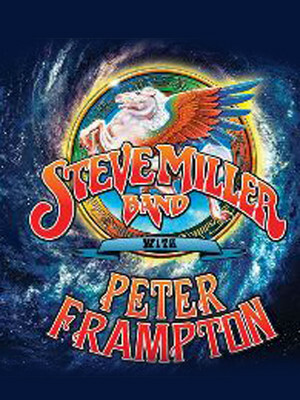 Share this page on social media and let your friends know about Steve Miller Band with Peter Frampton at Rogers Place.